"Cowboy" music, poetry, horse tips and much more! No blog posts have yet been created. *These mobile friendly videos save you bandwidth on mobile devices and offer better playback on slower internet connections. If you have an unlimited data plan or a fast connection you can go to the Hi Definition Videos Gallery link on the left. 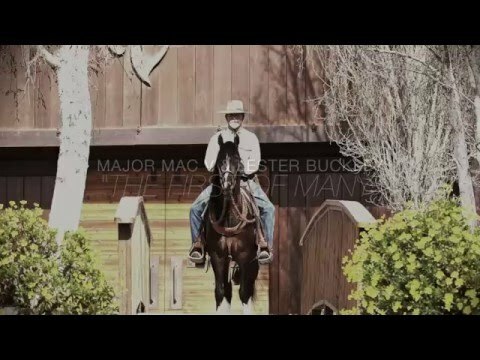 Jon studied under Buck Brannaman and other notable horseman and developed a teaching method that has helped thousands of riders improve their horsemanship skills. He teaches from the horse’s point of view and shows his clients how to ride from a “partnership” perspective. Jon doesn't believe in “making” the horse do anything but he will set up situations and “let things happen” with the rider still taking the lead role. Dr. Miller, best known for his foal training technique “imprint training”, is a world-renowned speaker and author of Natural Horsemanship. 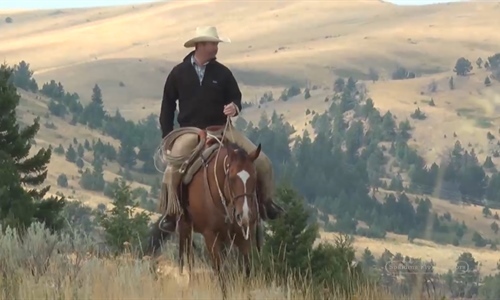 Over the past 25 years, he has become a mentor to natural horsemanship clinicians around the world. Dr. Miller has an ability to explain how and why training techniques are so effective. Eitan is perhaps best known for “Cowboy Dressage.” In “Cowboy Dressage” Eitan applies his years of childhood training in classical dressage to western horsemanship. Eitan performed “Cowboy Dressage” at the 2006 World Equestrian Games in Aachen, Germany by opening the closing ceremony. He performed again at the World Equestrian Games in 2010 in Lexington, KY as the highlight performance during the opening ceremony. 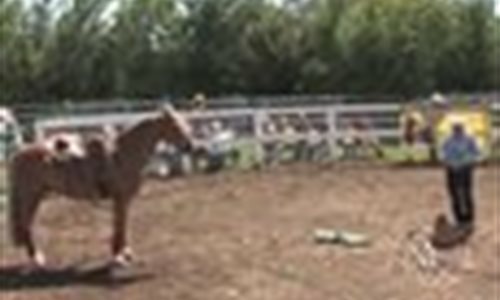 Whether he’s working with a weekend trail rider, a competitive three-day eventer or a reined cow horse rider, Richard helps people realize their horsemanship dreams. It’s his love for horses and his knowledge that has been developed through years of practice and study that has made him the horseman he is today and invaluable to those he teaches. Episode 414 of The Horse Show with Rick Lamb "
Rick Lamb has been the Master of Ceremonies at the Light Hands Horsemanship event each year in Santa Ynez, CA. Rick produces and hosts the popular series The Horse Show with Rick Lamb for both television and radio. 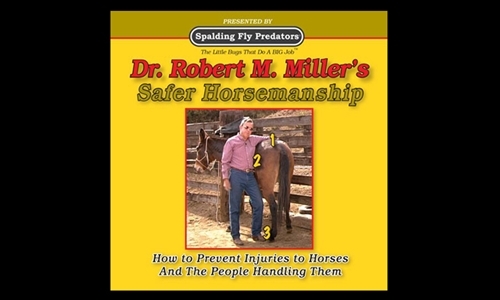 He has authored three books on horsemanship (one co-authored with Dr. Miller) and numerous magazine articles. Visit Rick's channel by clicking the link above. This is our highlight reel of shows that are free on our website. As a life long equestrian, Angelea has not only ridden and trained but she has successfully competed in Dressage through Grand Prix earning both her USDF Silver and Gold Medals. Angelea’s post university career found her behind an illuminated computer screen working in Internet technologies with online communities. She turned in her full-time keyboard with her companies successful acquisition by a major Internet brand and is now focusing her energies on maximizing the still emerging world of new media for horse lovers.